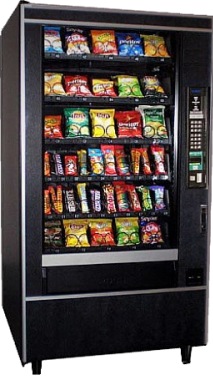 he National 431 Shoppertron cold food vending machine is a workhorse in the cold food vending segment. 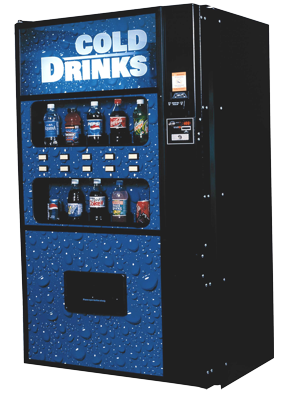 With up to 132 selections available and pricing capacity up to $99.95, the National 431 Shoppertron is an exceptional value. 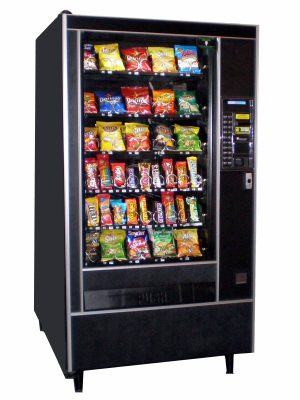 The 431 utilizes a carousel design that rotates to display products in 9 rows. Each shelf has 4 1/8 height. 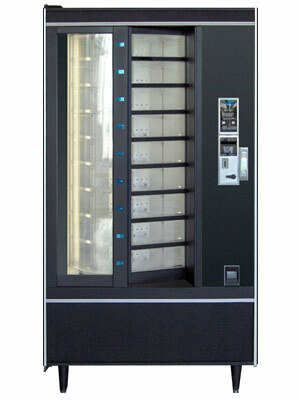 This unit is MDB ready and will accept bill validators, coin mechs and card readers that are MDB connected. While it is true that the investment in the proper type of equipment is a vital part of the process, the placement and generation of maximum revenues on a consistent basis must be considered to assure your success. Areawide differs from most distributors and can assist you in the process of becoming a successful vendor. Founded in 1986 as a two employee refurbishing shop, Areawide, Inc. has since evolved into a full line supplier of both new and reconditioned equipment. 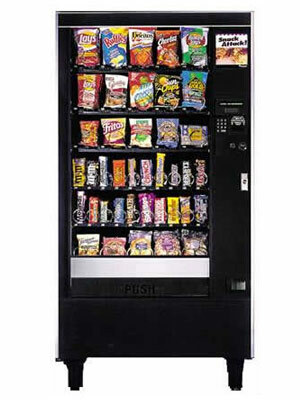 Over 30 years later,our fully certified technical and refrigeration personnel are totally focused serving the needs of the vending industry. Copyright 2015 Areawide Inc. All rights reserved.